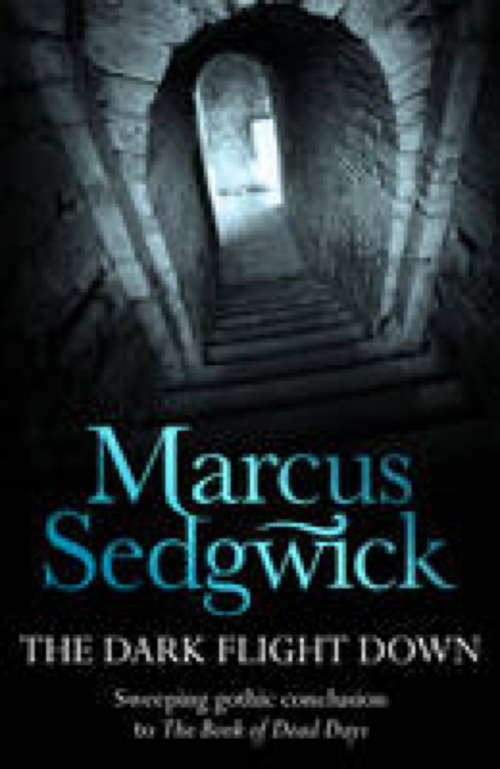 Sweeping, mesmerising gothic fantasy full of magic and intrigue, from award-winning author, Marcus Sedgwick. The action-packed and enthralling conclusion to THE BOOK OF DEAD DAYS.Welcome to a world of dark magic, lurking evil and beguiling mystery. Following their thrilling journey in THE BOOK OF DEAD DAYS, Boy and Willow are plunged into a world of gilded finery and splendour as they are held captive in the palace of the Emperor Frederick. But beneath its golden veneer lies cruelty, madness and desperation. They must face terrible danger as they confront the whirlwind furies of the Emperor and the calculating ambitions of his confidante, Maxim. What's more, they must follow a deadly trail which will lead them to the Phantom . . . The truth about Boy's identity is one among many shattering secrets as THE BOOK OF DEAD DAYS is opened for the final time.